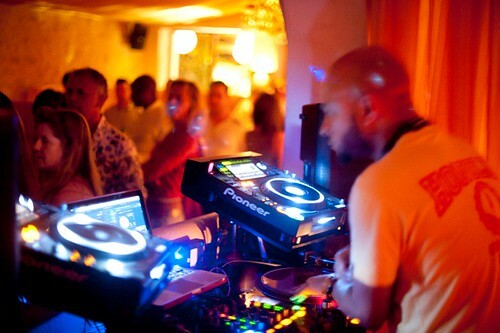 The Nightmares On Wax crew say farewell to another hugely successful summer season at Aura on Tuesday night, but not without throwing one last mega Wax Da Jam session for 2011! Tuesday nights in Ibiza are almost synonymous with Nightmares on Wax, as the Wax Da Jam parties at Aura reach epic proportions! This week, very special guest Daddy G of Massive Attack makes an appearance alongside DJ E.A.S.E. and the Wax On crew, an event that looks set to be talked about for years to come on the island.